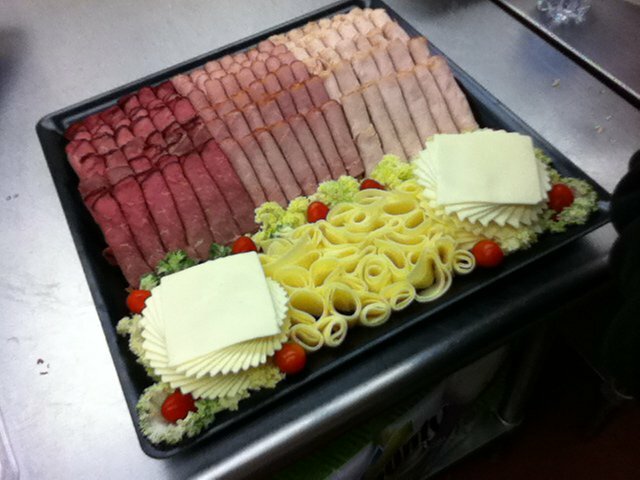 Let Foresta’s create a beautiful luncheon meat and cheese tray. 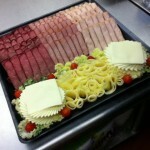 You’ll love not worrying about preparing the meal and your guests will remember the care and quality. 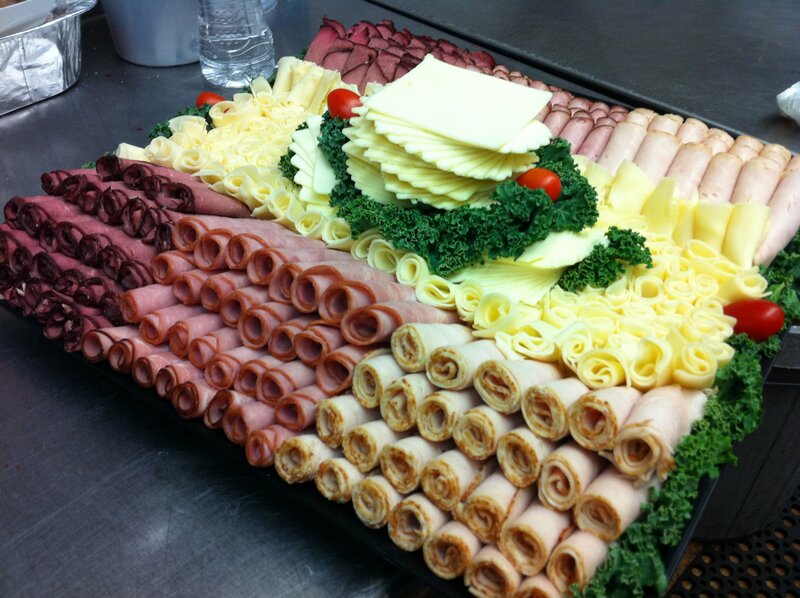 We combine our Hot and Cold catering items into one package to satisfy any taste. 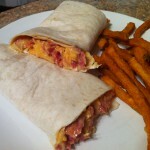 You get Two Hot Items, a Lunchmeat Tray, Rolls, Three Salads, Condiments, and Paper products. 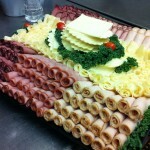 Tavern Ham, Oven Roasted Turkey Breast, American Cheese, and Imported Swiss Cheese with Rolls. 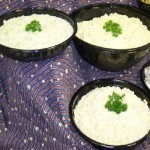 Potato Salad, Macaroni Salad & Creamed Cabbage. We do not supply serving utensils unless otherwise noted.